Without turning on the light he imagined how this room would look. His wife stretched on the bed, uncovered and cold, like a body displayed on the lid of the tomb, her eyes fixed in the ceiling by invisible threads of steel, immovable. And in her ears the little Seashells, the thimble radios tamped tight, and an electronic ocean of sound, of music and talk and music and talk coming in, coming in on the shore of her unsleeping mind. 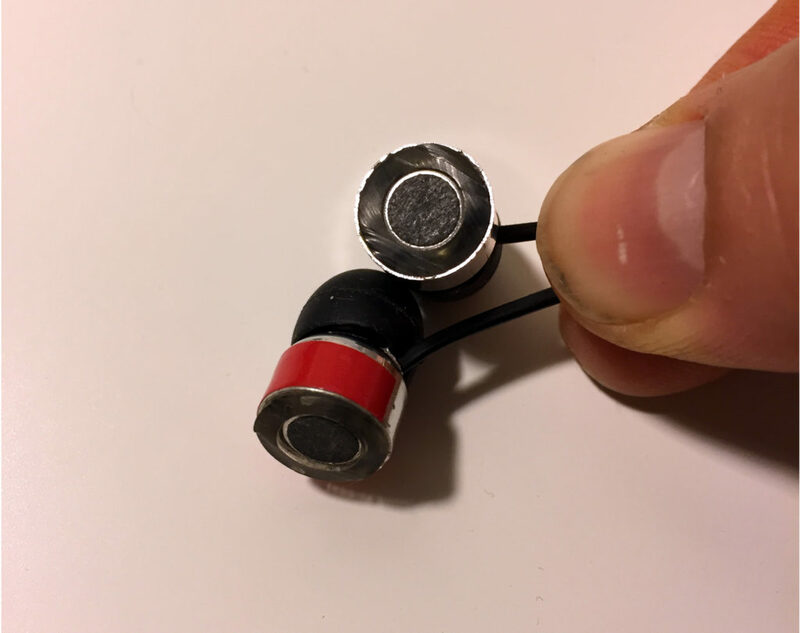 This project realizes Ray Bradbury’s ear thimbles from Fahrenheit 451 as an audio piece for stereo headphones and motion tracking hardware. It explores themes of intimacy and isolation in domestic space. 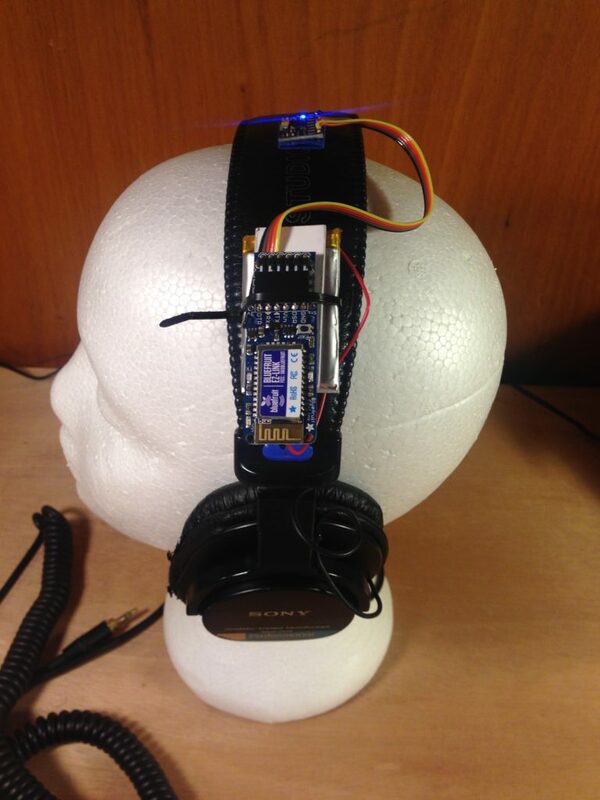 It uses a 10 degree-of-freedom inertial measurement unit to control an individualized soundscape in response to the listener’s head movements. 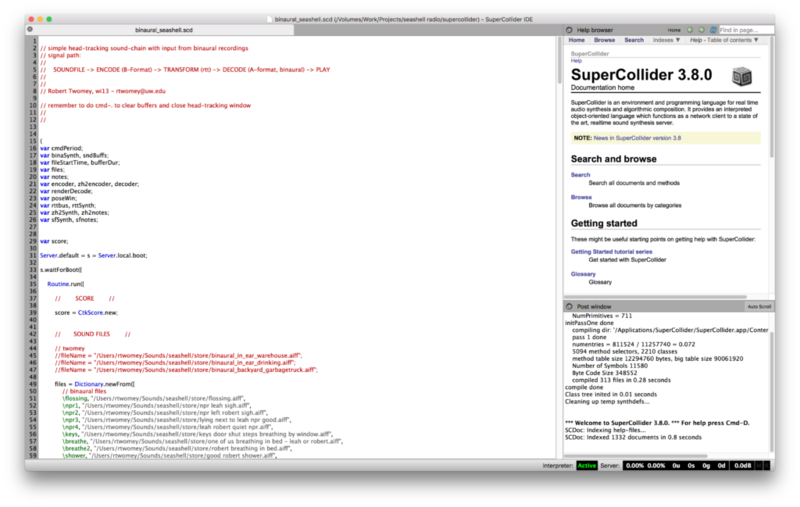 Ambisonic sound fields and binaural audio recordings are manipulated in Supercollider using the Ambisonic Tool Kit, running on a Raspberry Pi. 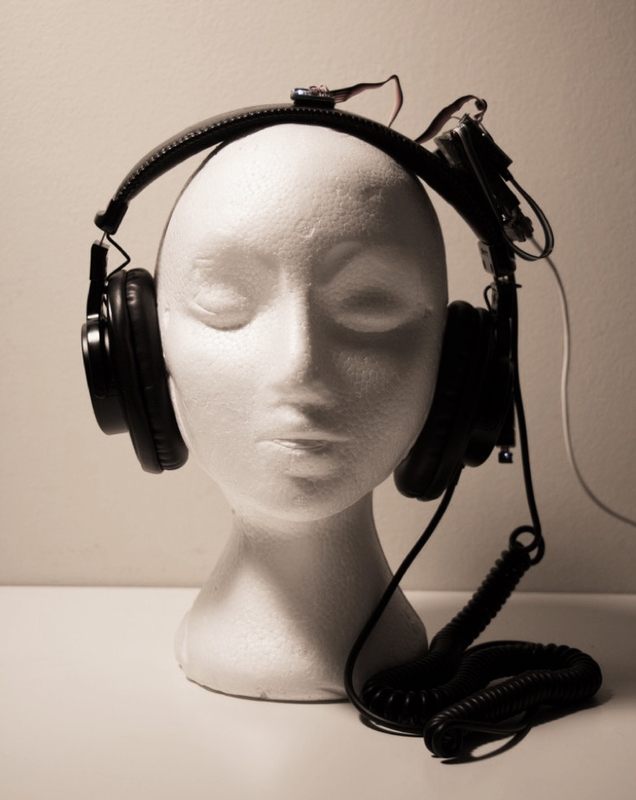 Over the course of this piece, the listener becomes an uncomfortably intimate observer, witnessing the faltering gestures of a sonically present but physically absent other drifting into unconsciousness. 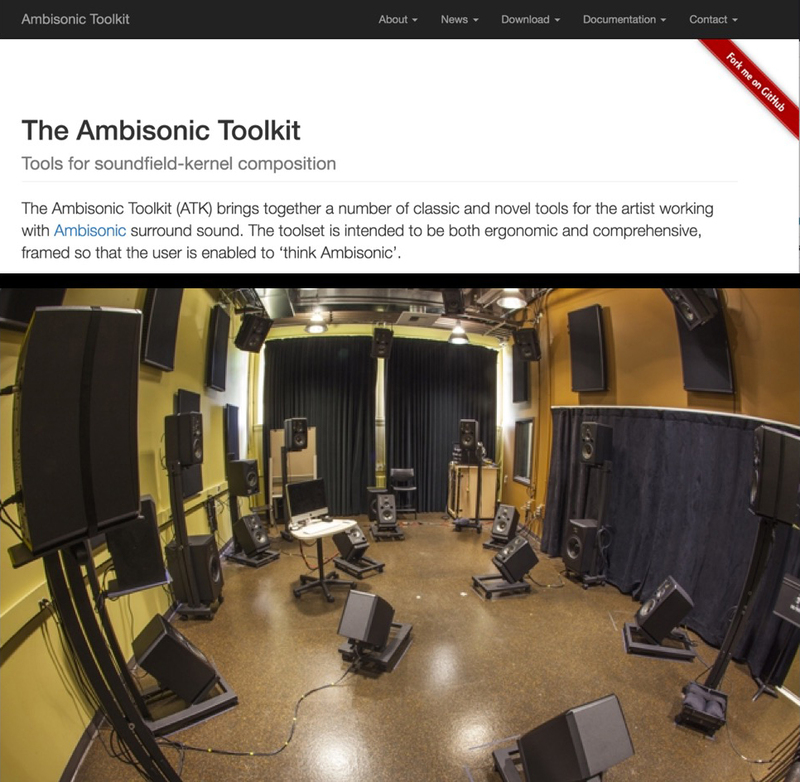 This project grew out of my research in spatial audio at the University of Washington. 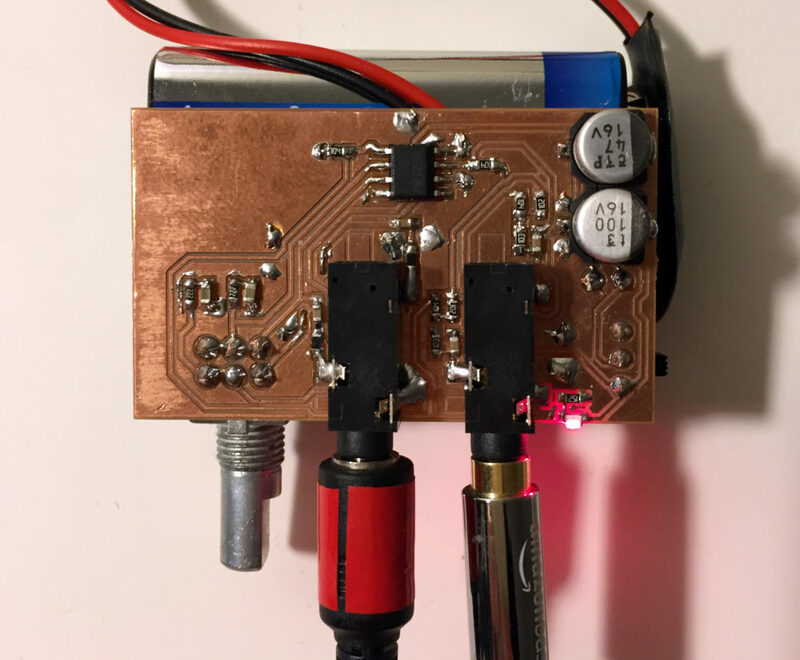 Audio site recordings are made with DIY electret capsule binaural microphones feeding into a low noise stereo preamplifier, recorded with a Zoom H4 portable recorder. Head motion is tracked with a 10 DOF flight control module combining the MPU6050 IMU, HMC5883L Magnometer, and MS5611 altimeter. 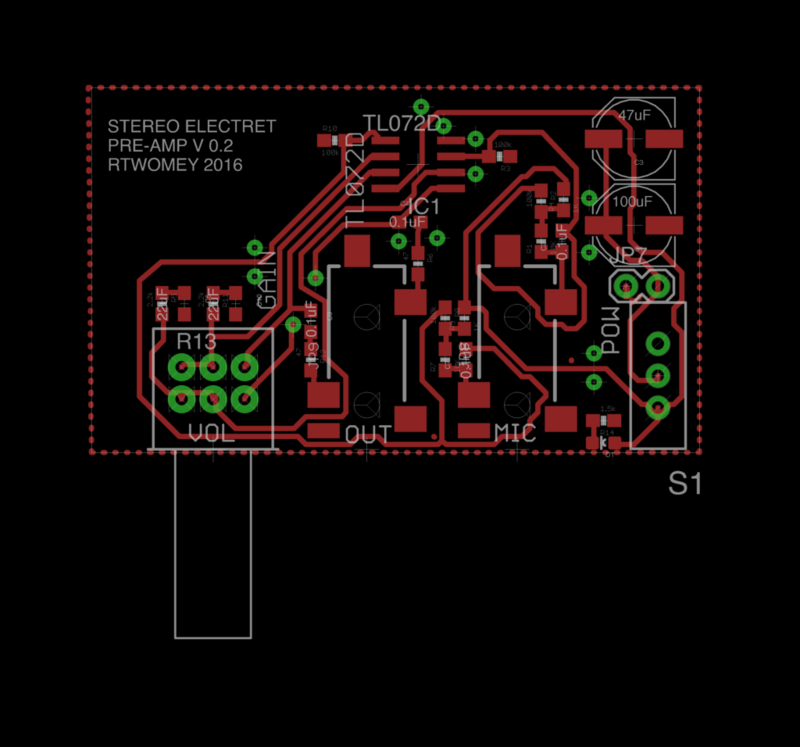 Data is sent either wirelessly through Bluetooth 4.0 LE or via wired connection over I2C directly to microprocessor or embedded linux system.